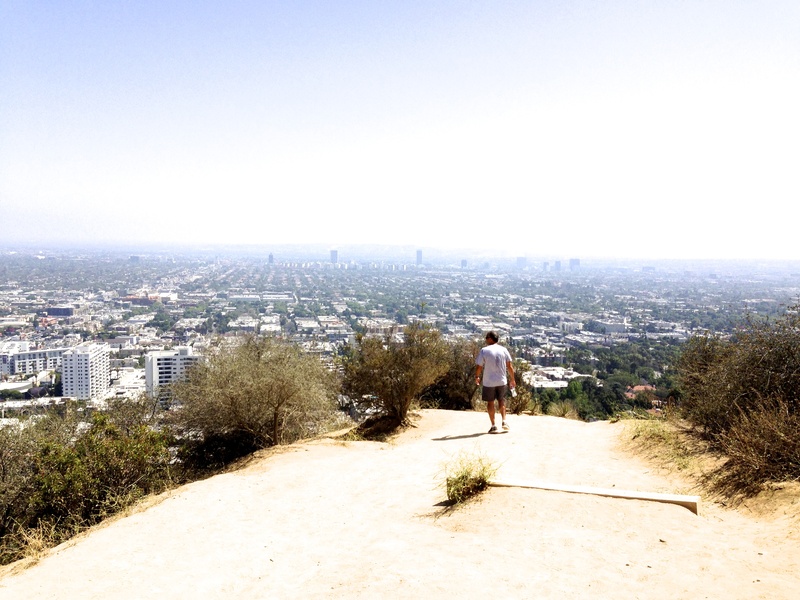 One of the outdoor activities I did in Los Angeles was hike up Runyon Canyon Park. 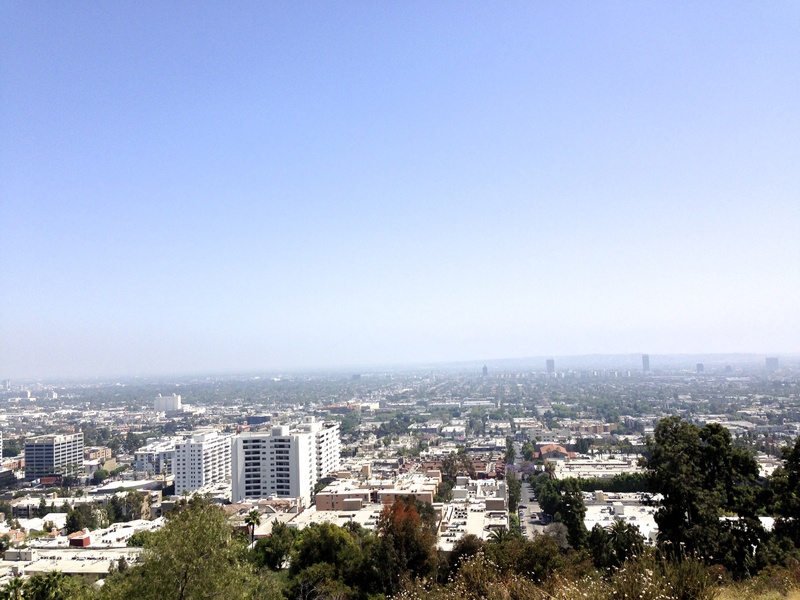 I’ve heard of the beautiful view, which did not disappoint, but the website failed to mention the severity of the hike. I thought it would be a nice stroll on a hill with a pretty view. As you can see the view was absolutely beautiful like nothing I’ve seen before but getting up the “hill” which was more like a mountain from where I come from was an adventure in itself considering you could slip on the rocks at any moment of your travel. 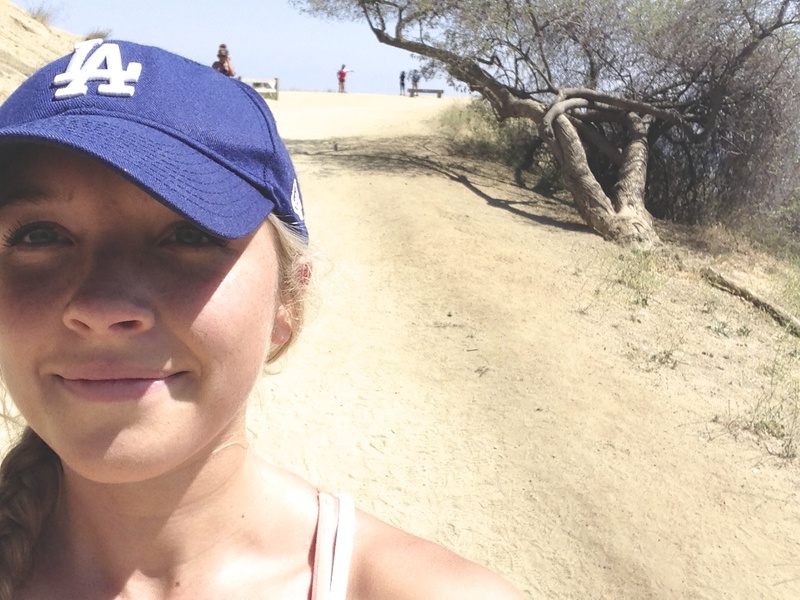 Nonetheless, I sucked it up and enjoyed this workout as the website did not lie when it said the view of Los Angeles was “Life-changing.” I have been to Los Angeles many times and have never encountered this park. 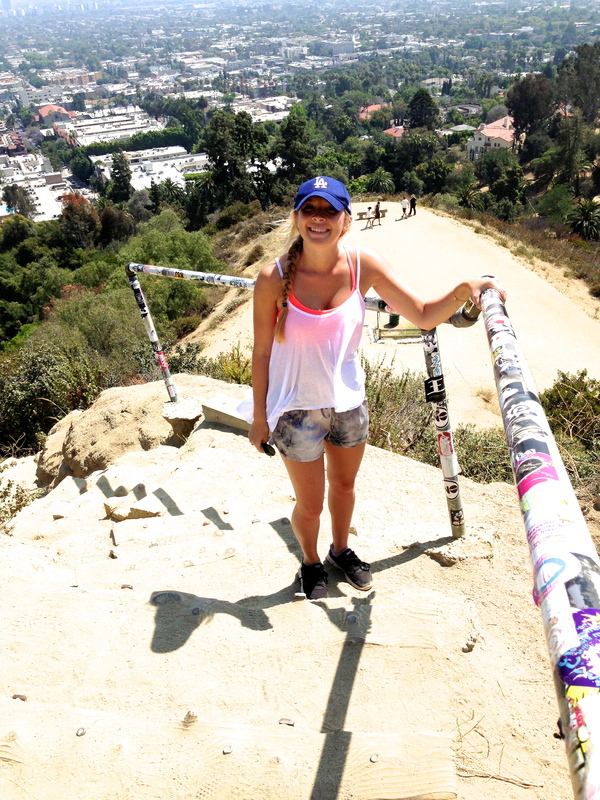 If you ever find yourself in the City of Angels, I recommend you take an afternoon to go to Runyon Canyon. It will not disappoint.